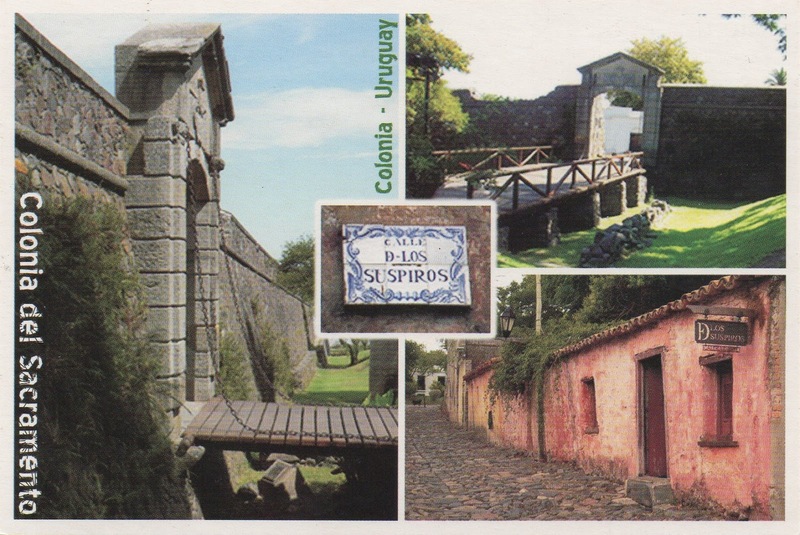 Founded by the Portuguese in 1680, Colonia del Sacramento is located at the tip of a short peninsula with a strategic position on the north shore of the Río de la Plata, facing Buenos Aires. In the region, the Historic Quarter of Colonia is the only example of an urban plan that does not conform to the rigid "checkerboard" grid imposed by Spain under the "Laws of the Indies." Instead, this city has a free plan adapted to the topographical features of the site, although strongly influenced by its military function.